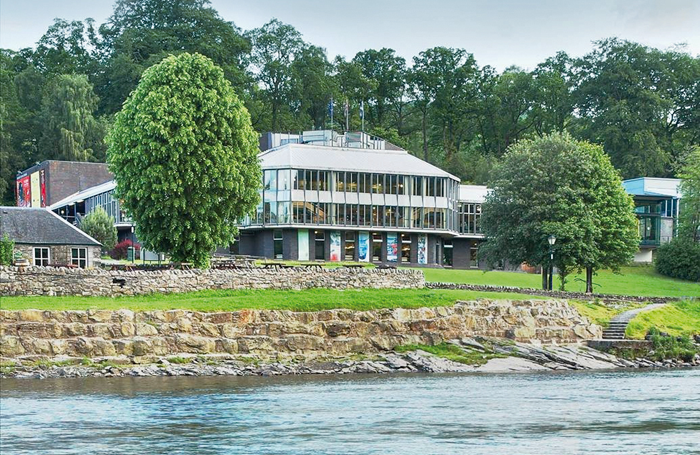 Pitlochry Festival Theatre has been awarded £10 million towards its £25 million redevelopment project. The announcement is part of the £700 million Tay Cities Region Deal, between UK and Scottish Governments, and regional councils, which was signed in Perth on Thursday. Culture is a devolved matter, so the grant comes directly from the Scottish Government’s element of the package. 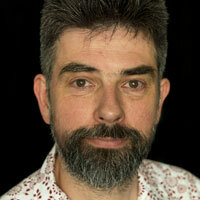 PFT executive director Kris Bryce told The Stage the funding was a “strong signal of support from the Scottish Government”. The £25 million Vision 2021 aims to make the venue a “centre of theatrical excellence in Perthshire”. Plans include upgrading the main house, where a fly tower will be installed, and the creation of a second performance space. Bryce confirmed that work on the project will not start until all financing is secure, probably in “a year to 18 months”. He added that the arrival of new artistic director Elizabeth Newman this autumn was an opportunity to look at how the capital programme and associated creative development programme are delivered. PFT draws about 100,000 people to the area annually. Increasing PFT’s output means that the infrastructure around it will also need to be enhanced and Bryce emphasised that it will be looking to access further elements of the City Deal earmarked for culture, once the competitive bidding process becomes clear.